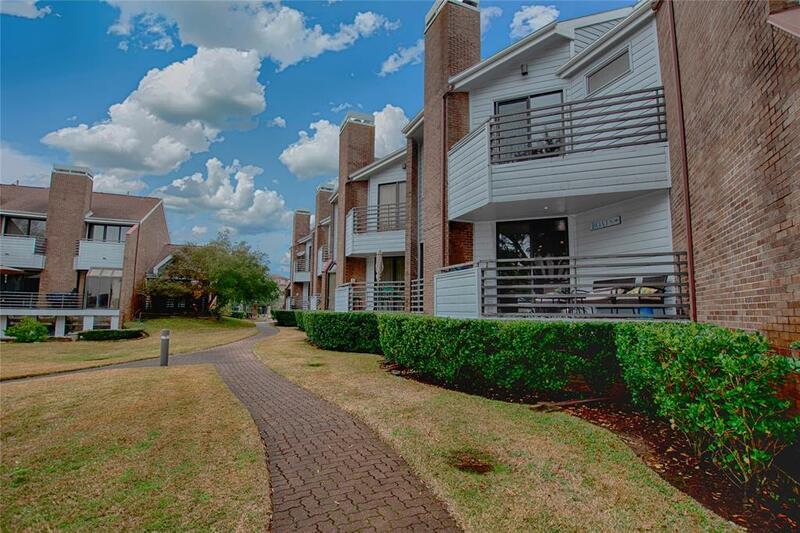 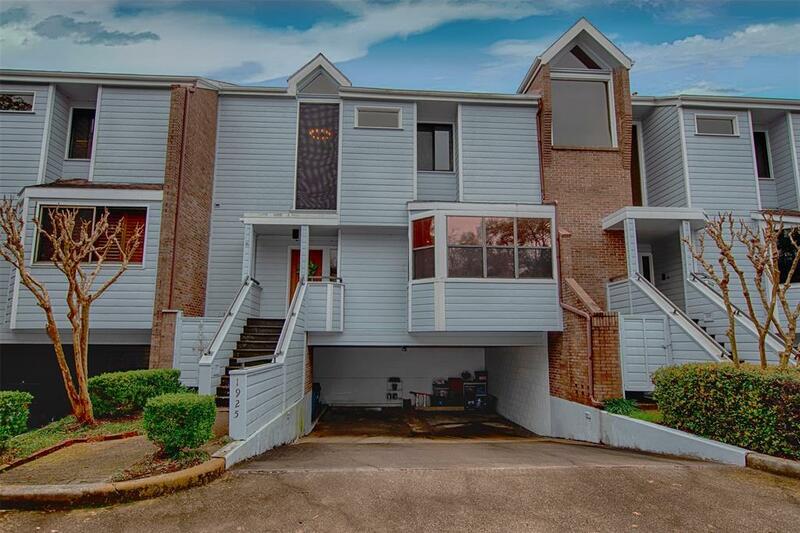 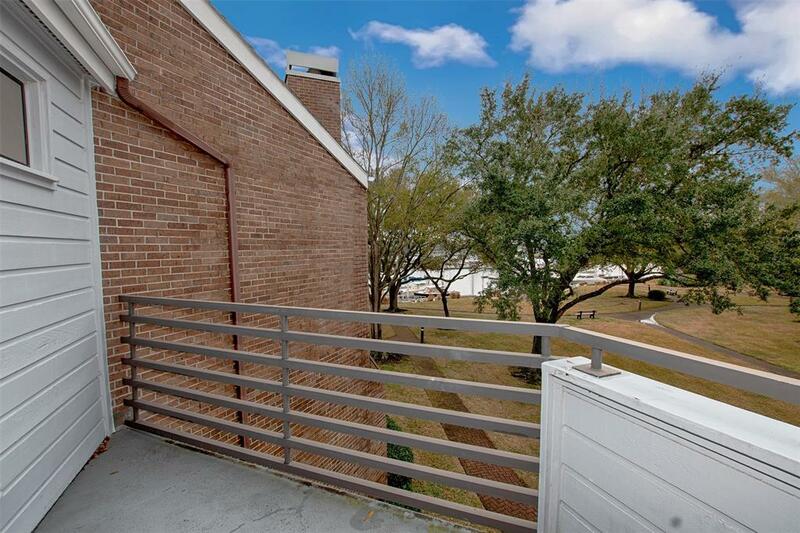 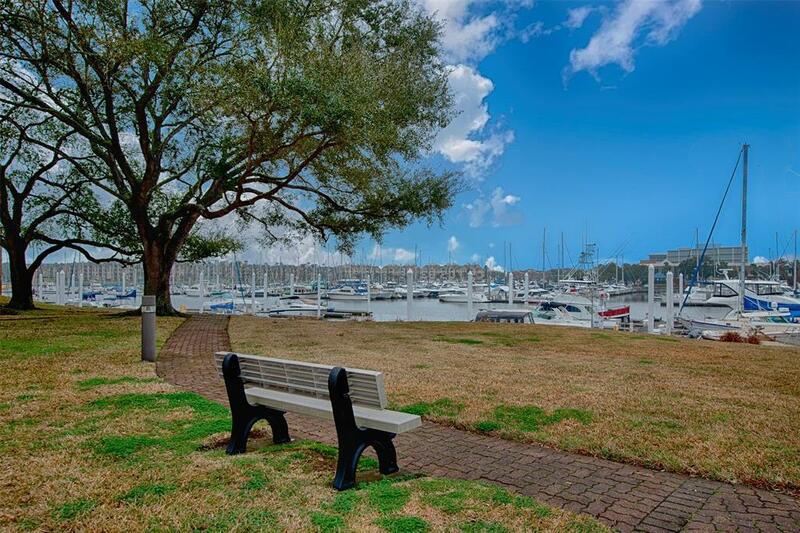 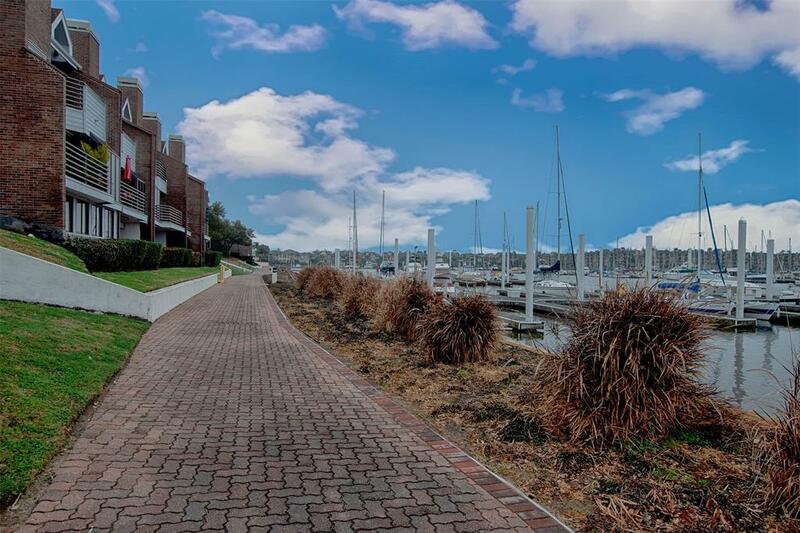 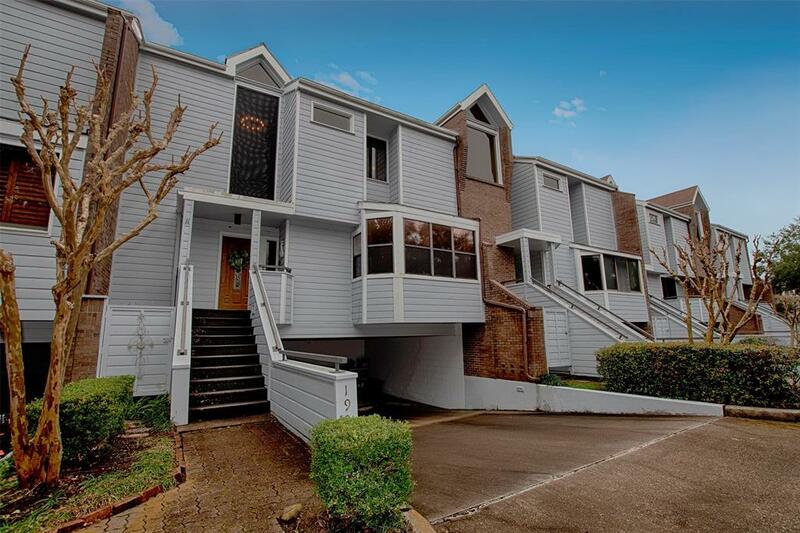 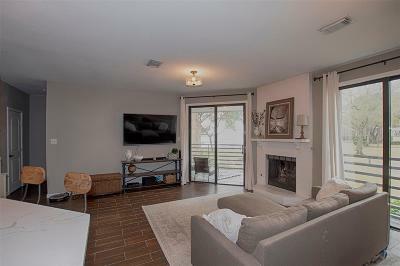 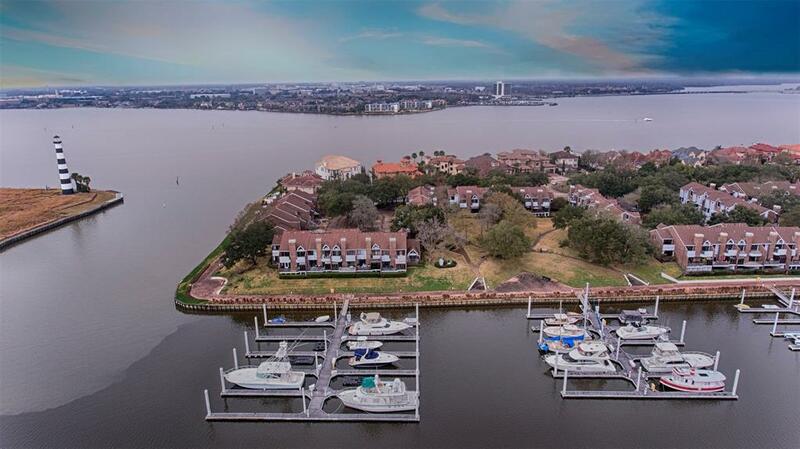 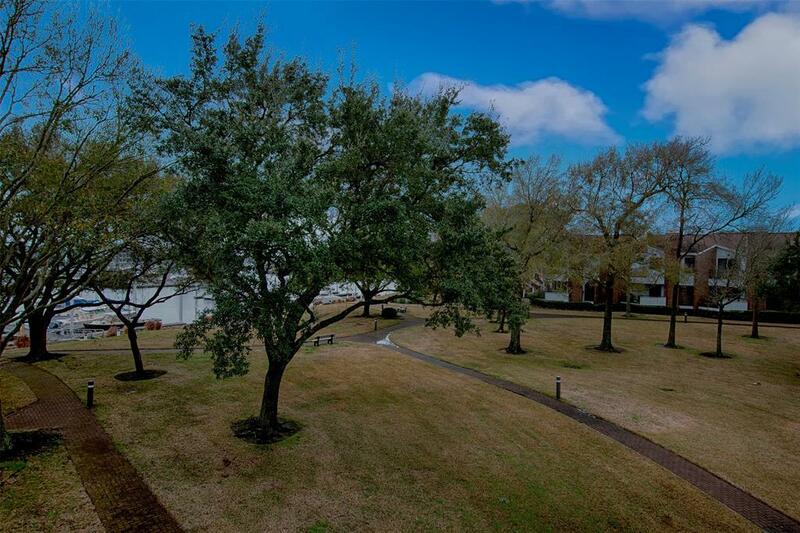 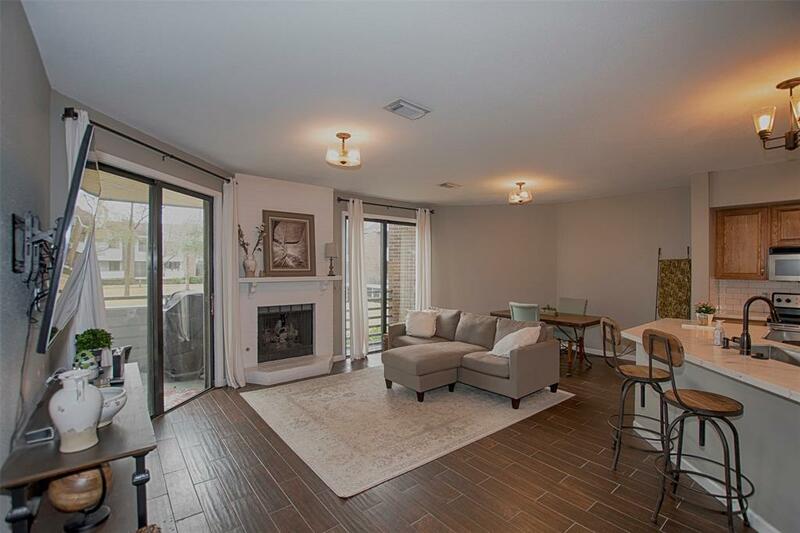 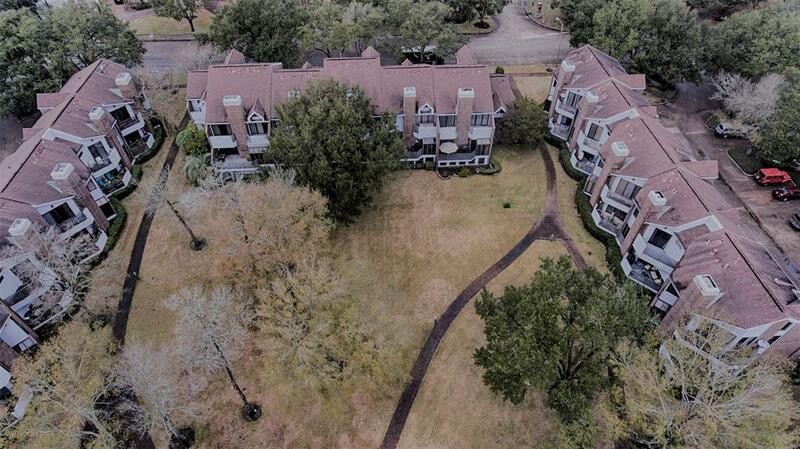 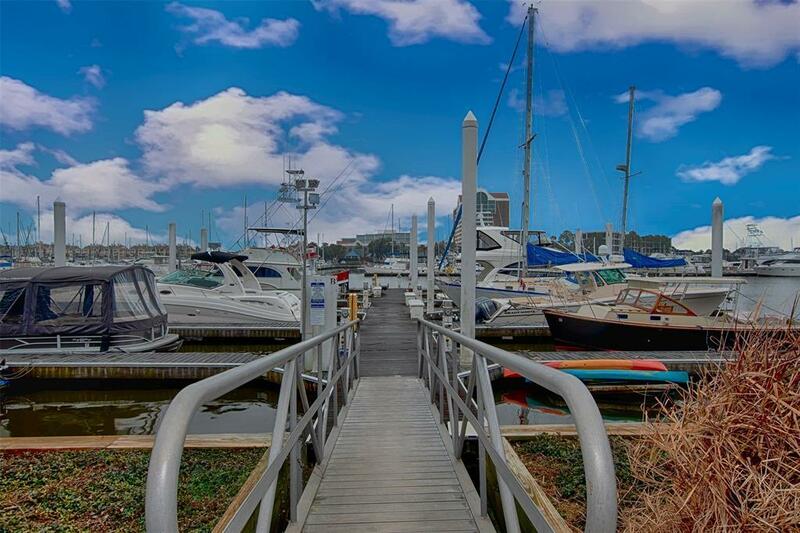 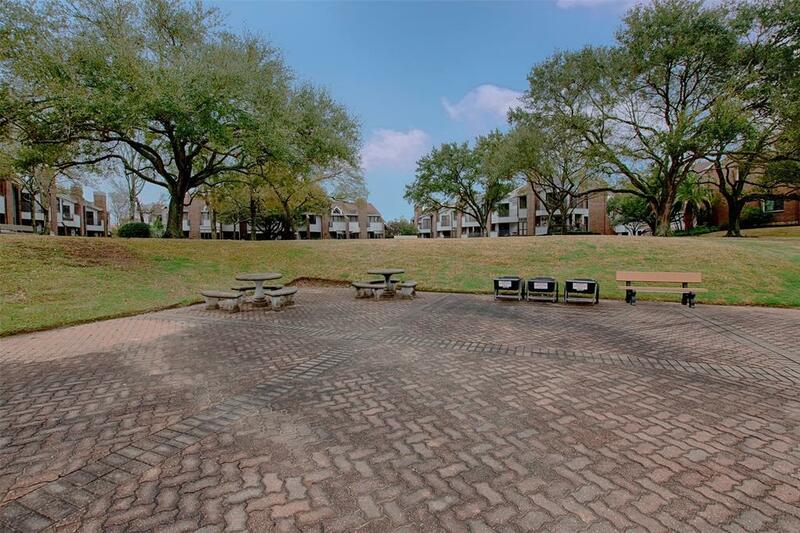 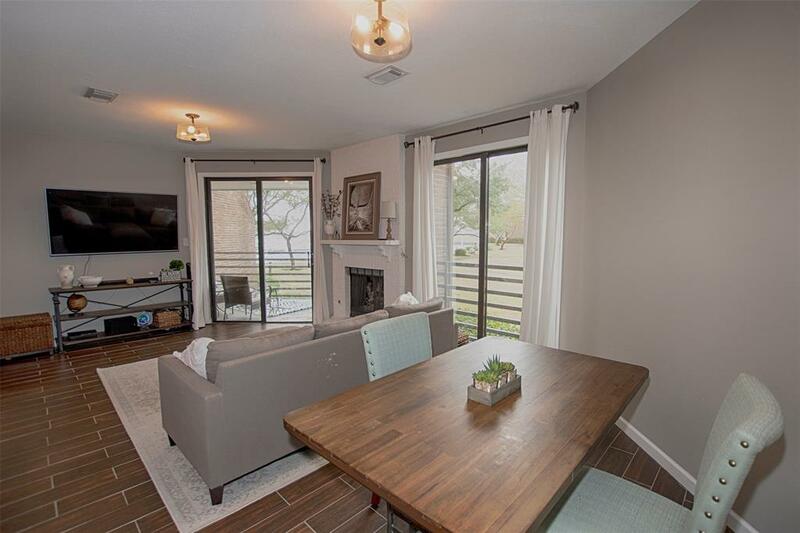 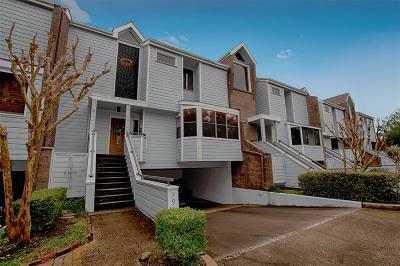 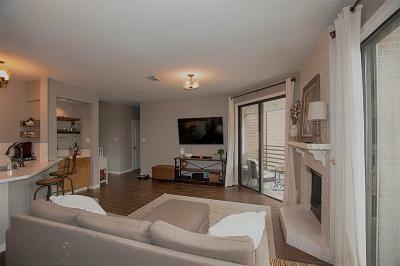 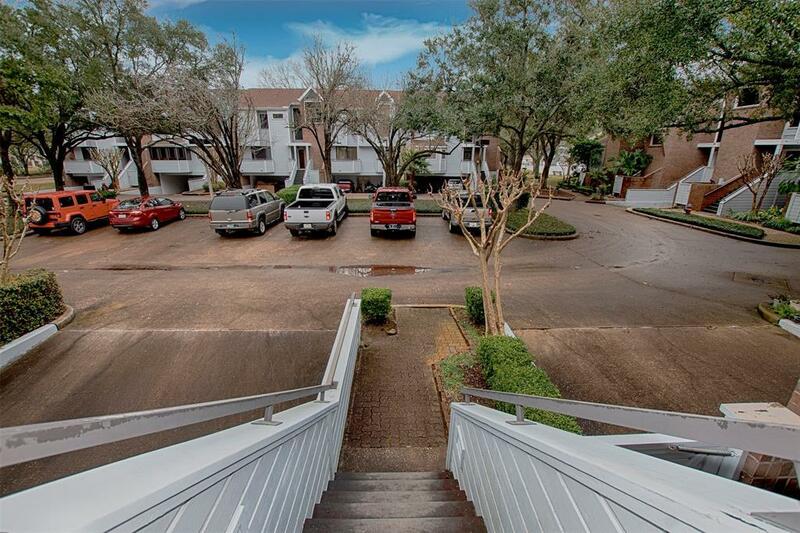 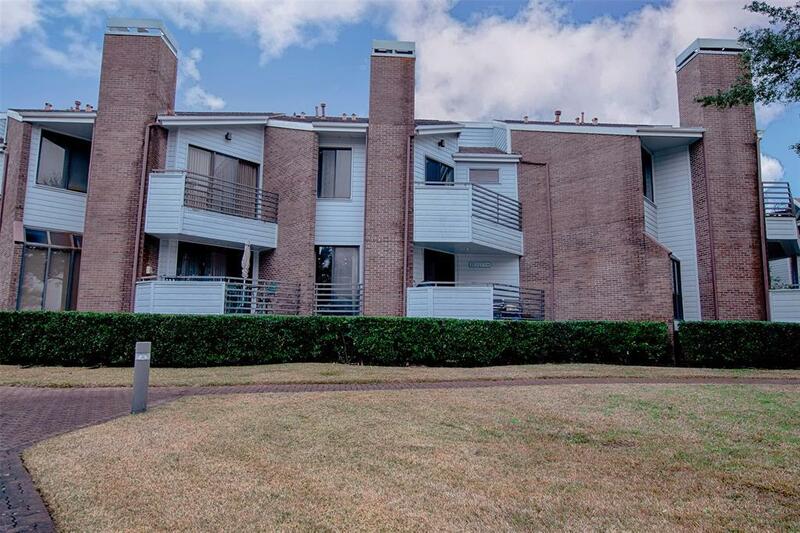 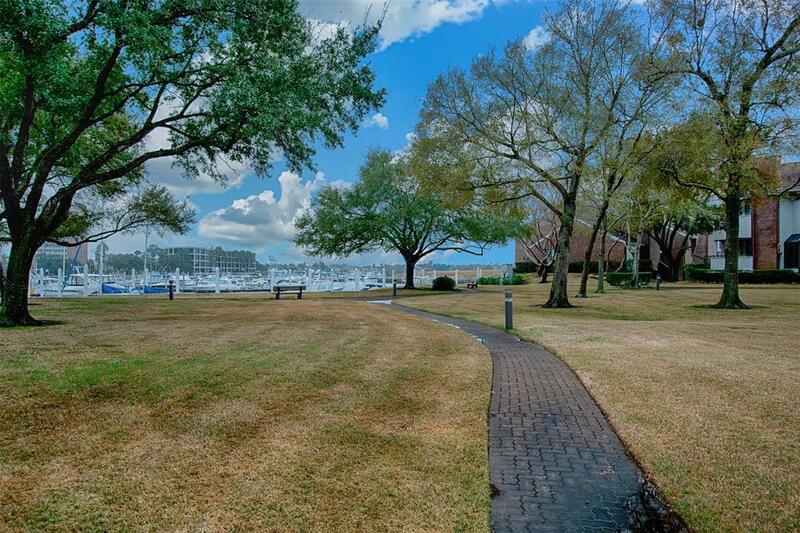 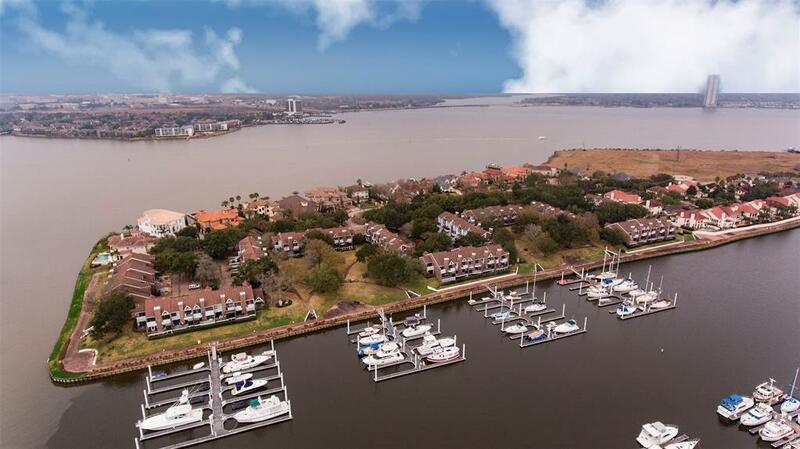 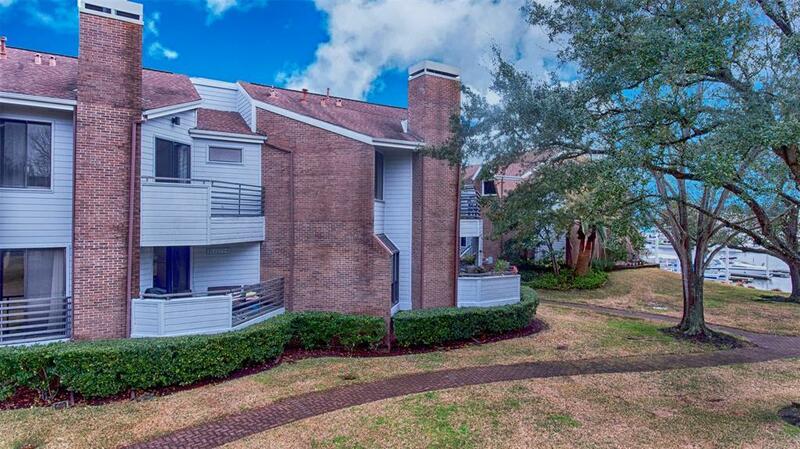 Gorgeous waterfront townhome with amazing views of the green space and marina! 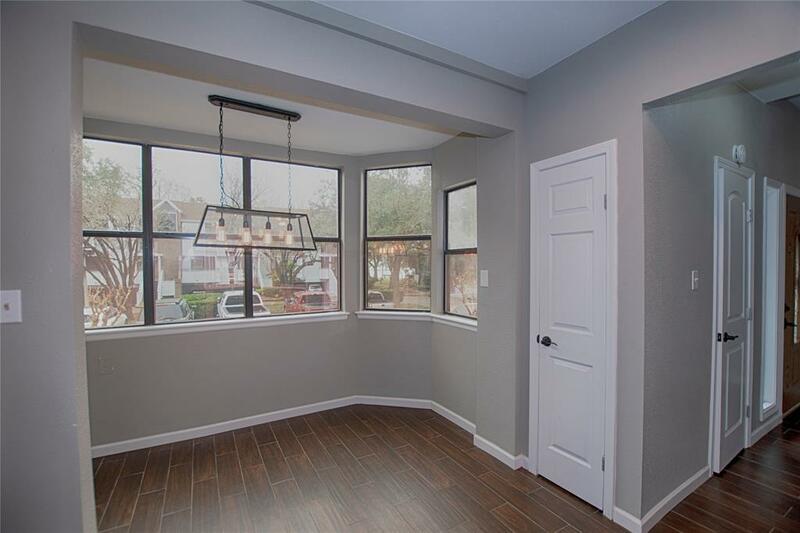 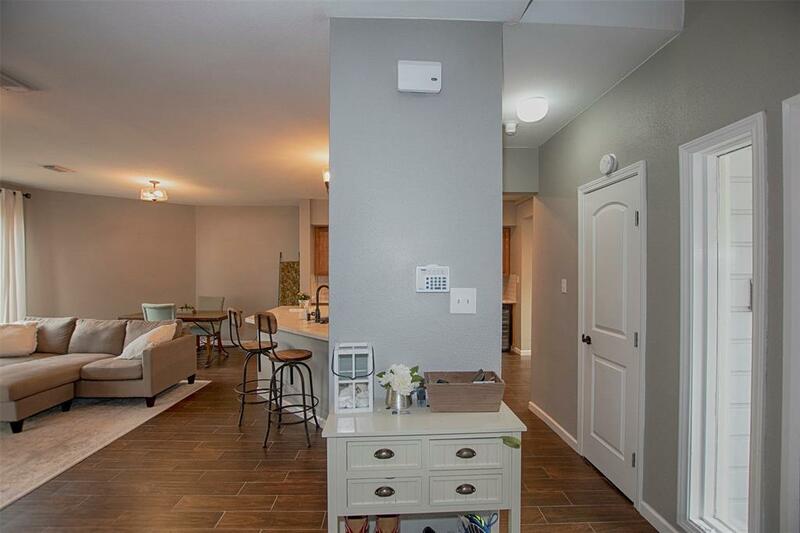 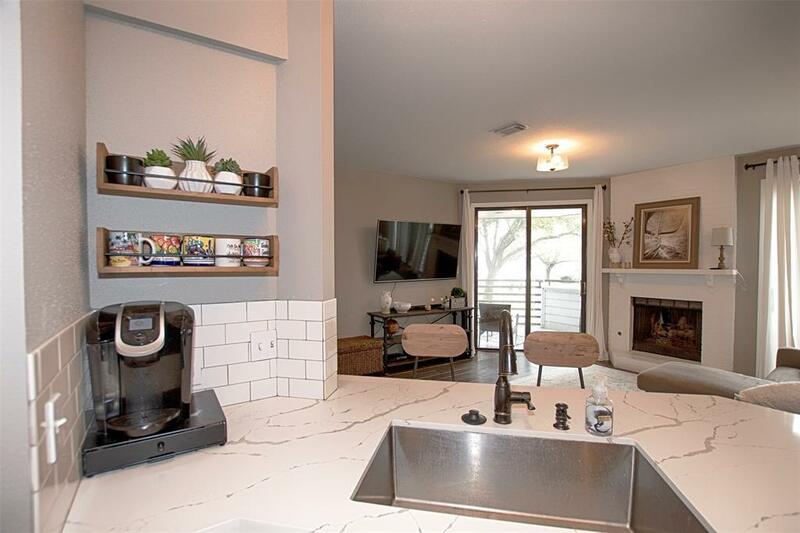 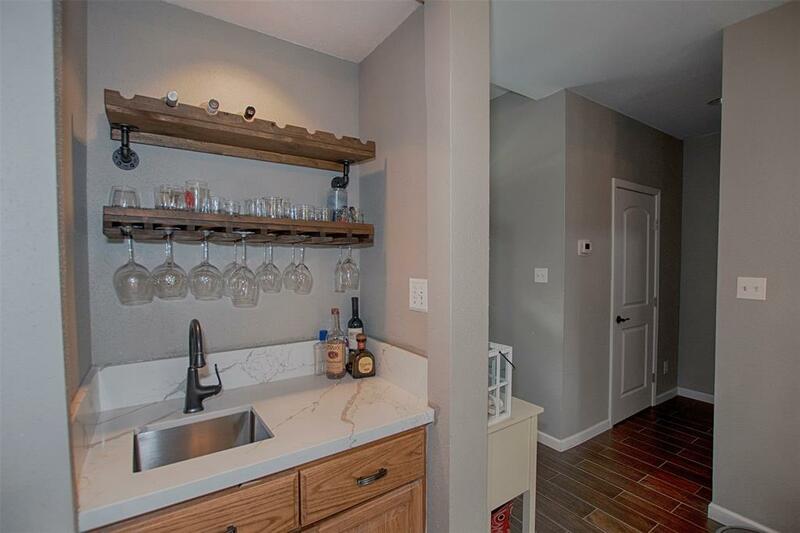 Upon entering, notice the wood-look tile that extends throughout most of the townhome. 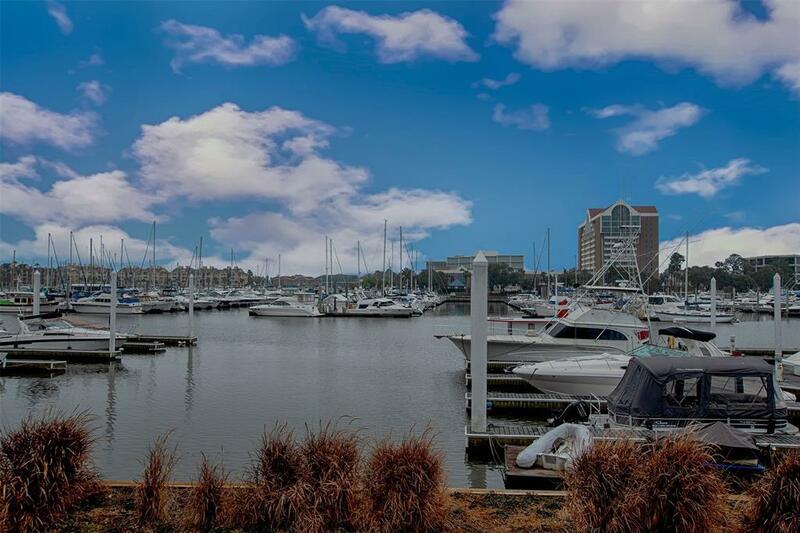 The Family Room has wonderful views of the marina that can be enjoyed from the balcony. 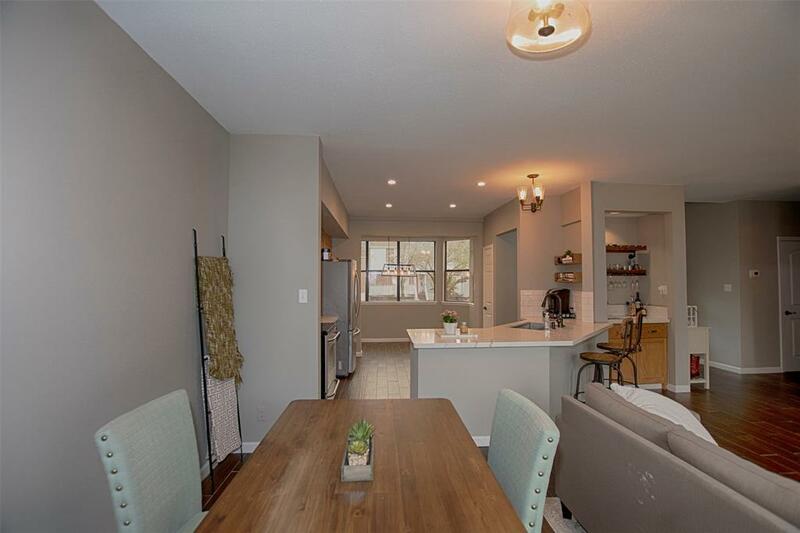 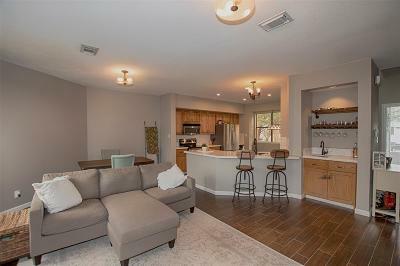 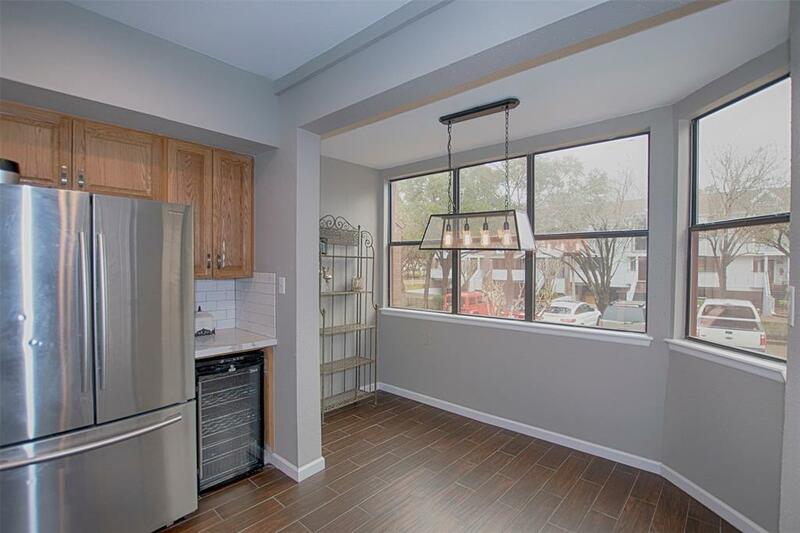 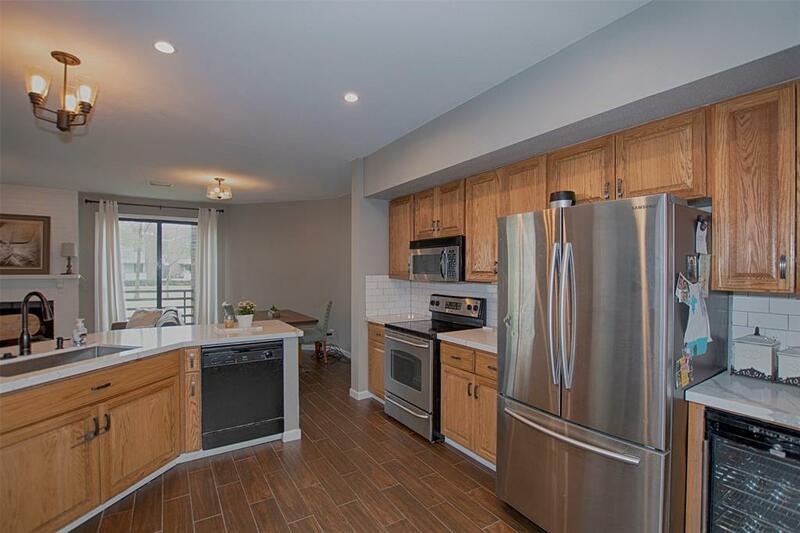 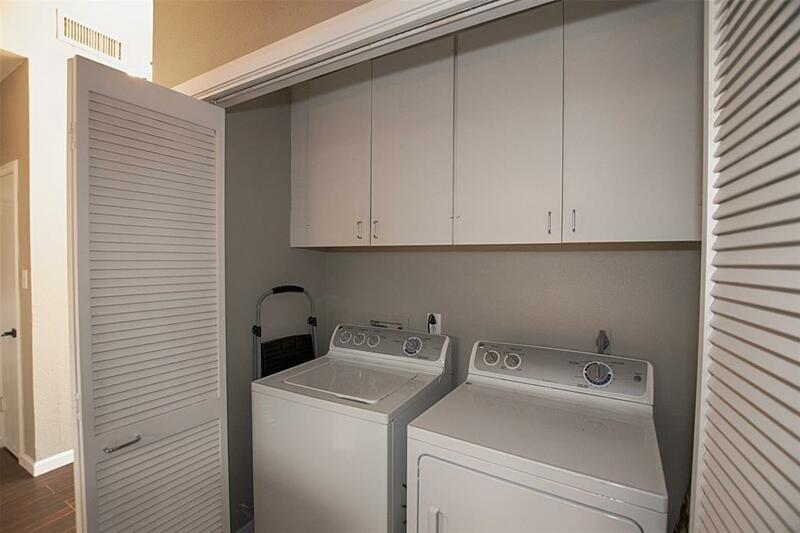 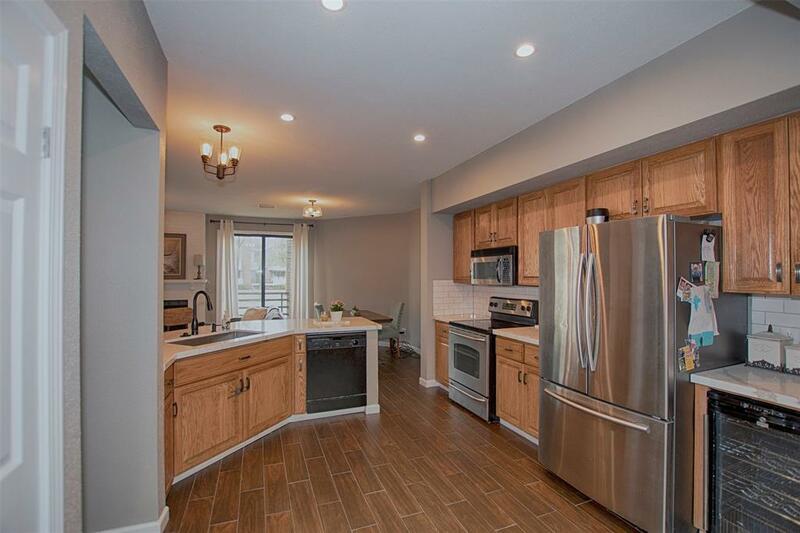 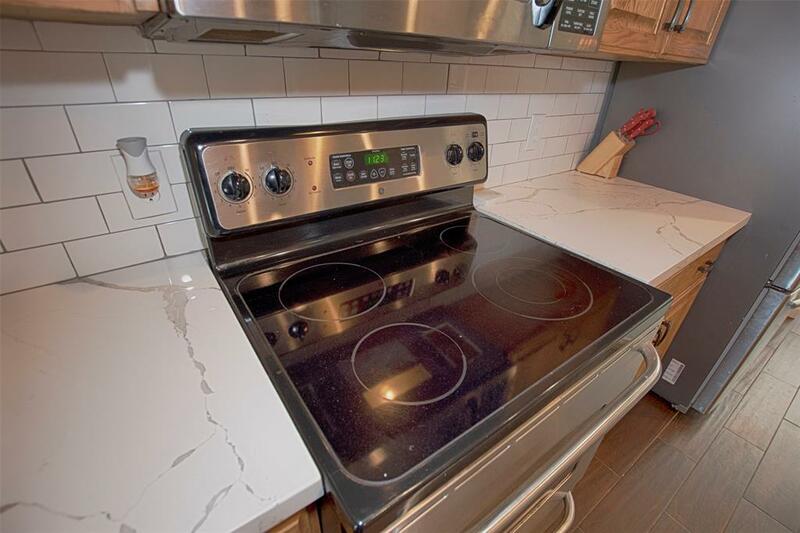 The updated Kitchen features gorgeous quartz counters, subway tile backsplash, large basin sink & stainless appliances. 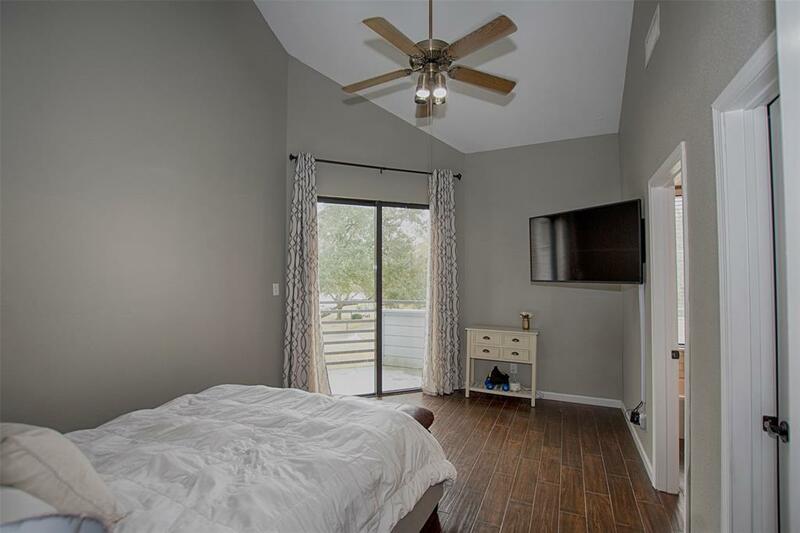 Upstairs you'll find a generous Master Suite with high ceilings, and a private balcony to watch the beautiful sunsets over the water. 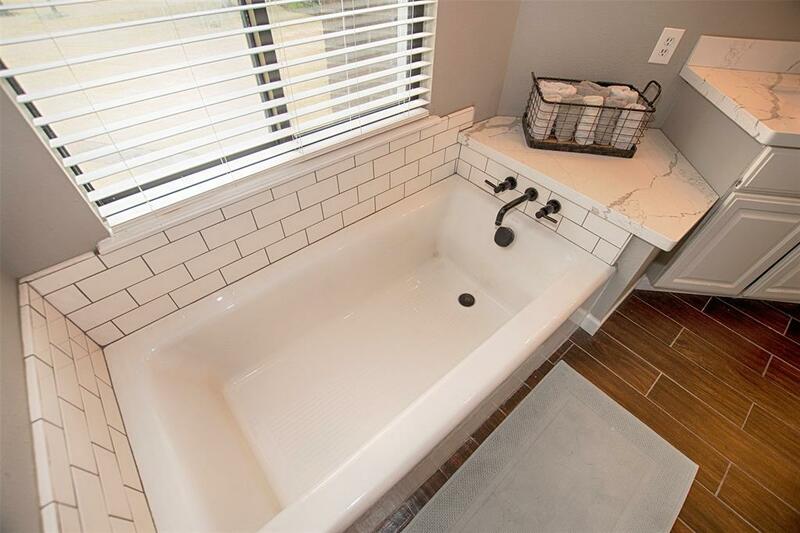 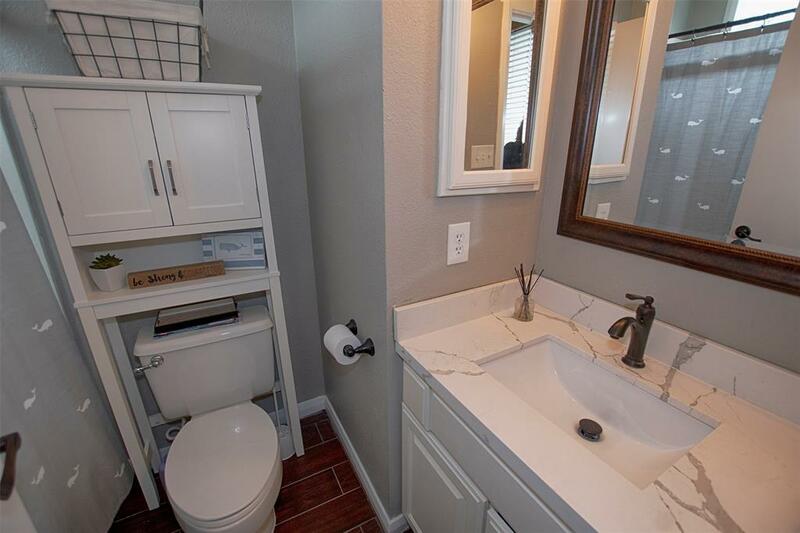 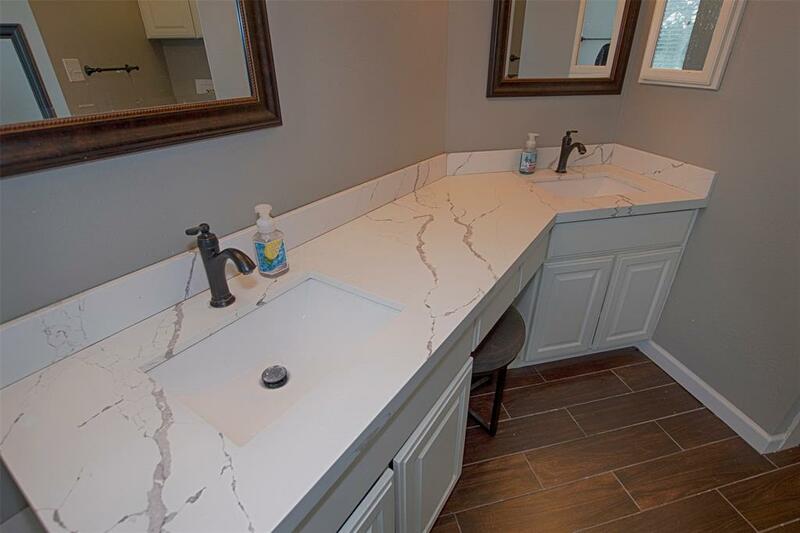 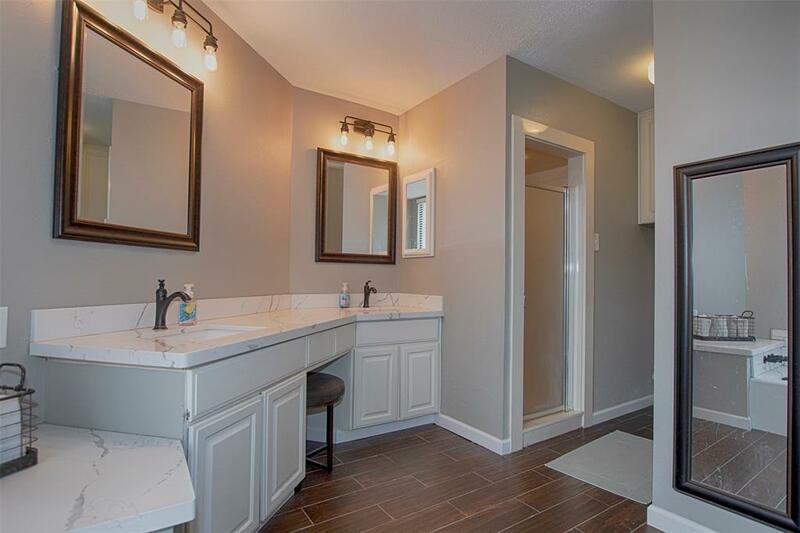 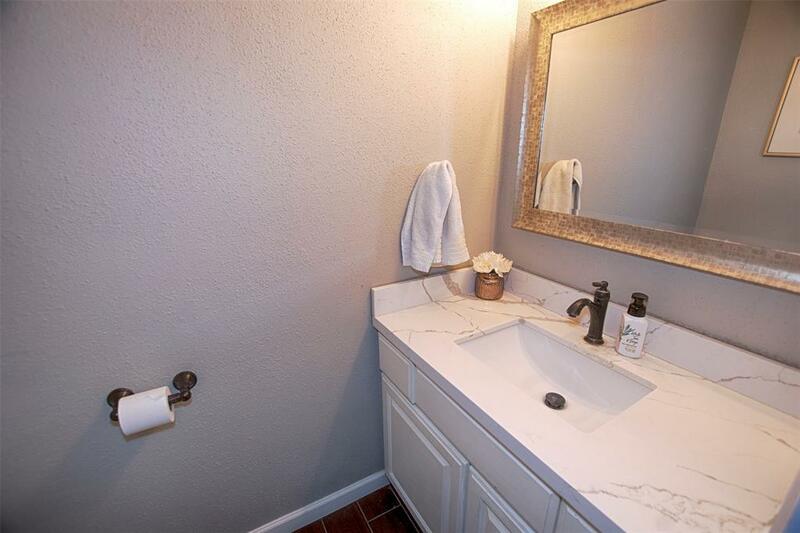 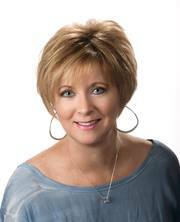 The Master Bathroom has been updated with double sinks, quartz counters, soaking tub and separate shower. 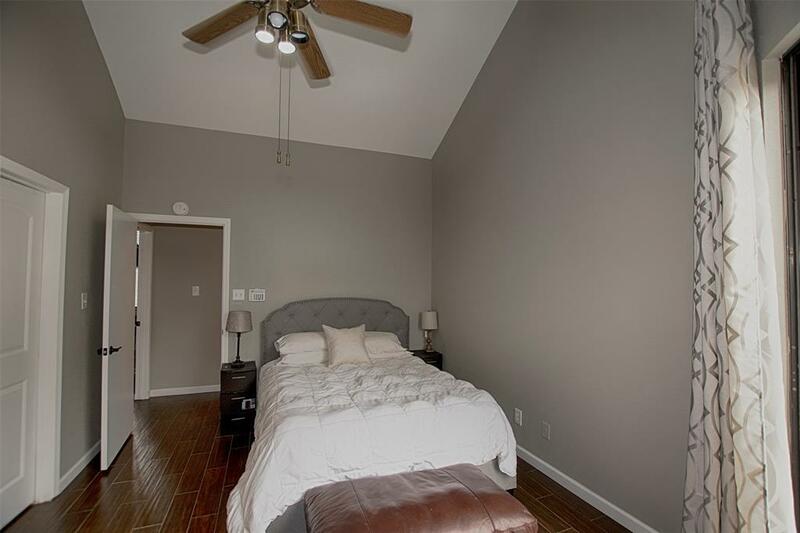 Bedroom 2 is ensuite and has a generous closet. 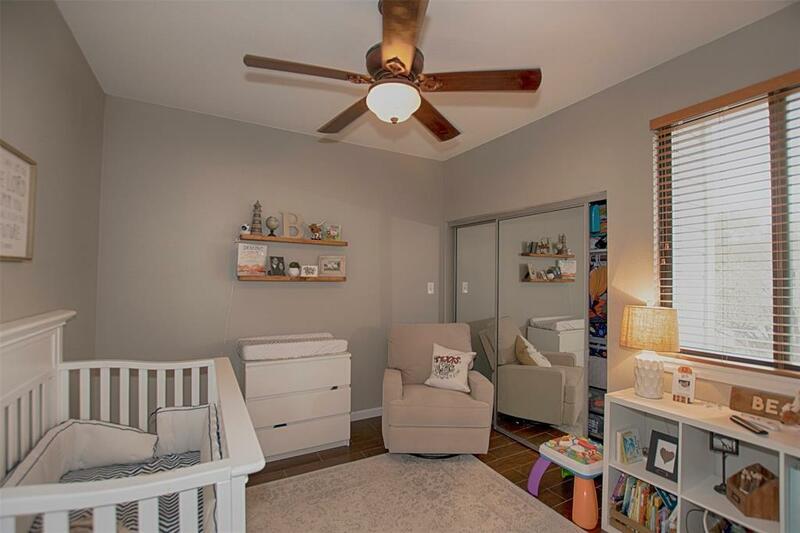 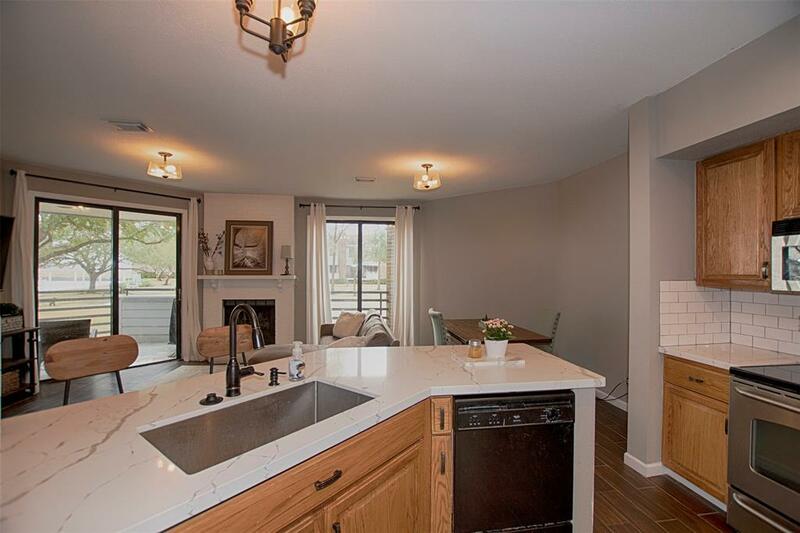 This home has updated lighting throughout and solar screens for energy efficiency.Â Subdivision is set at the end of a quiet street and nestled amongst lush landscaping. Call to see it! 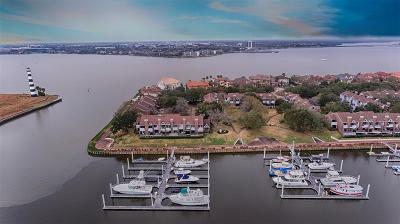 Directions: From Fm 2094/Marina Bay Dr Heading East, Left On Enterprise, Go All The Way To The End Of The Street, Townhomes On The Left.